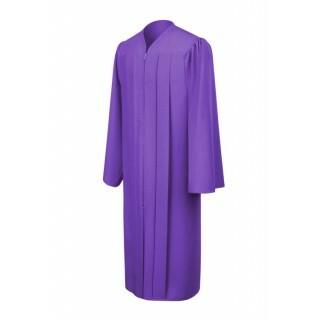 Purple High School Graduation Gowns. 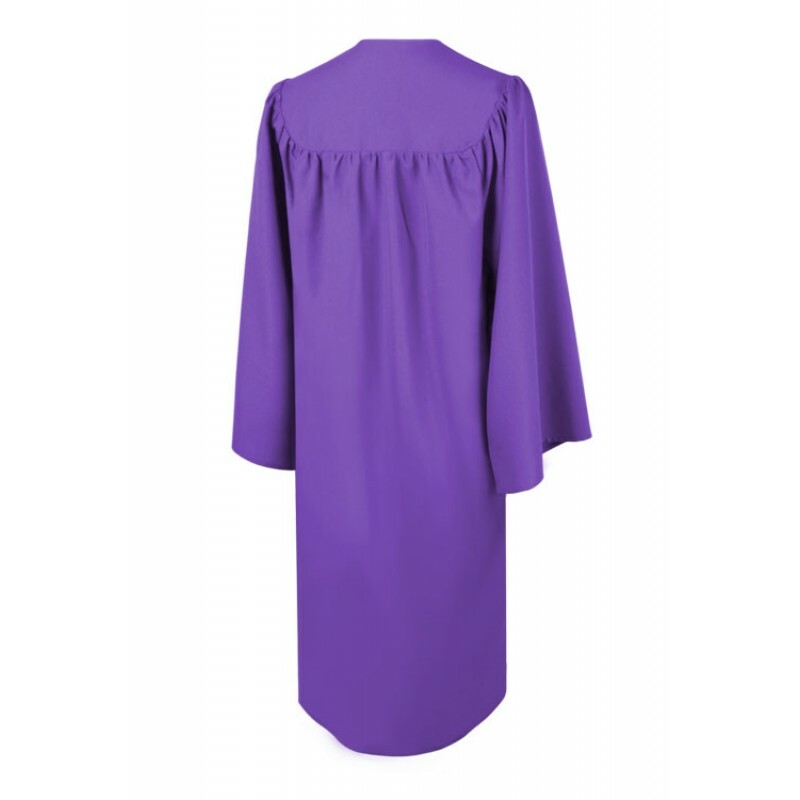 The Matte finish purple graduation gown is made of quality tricot fabric and styled beautifully to fit comfortably. 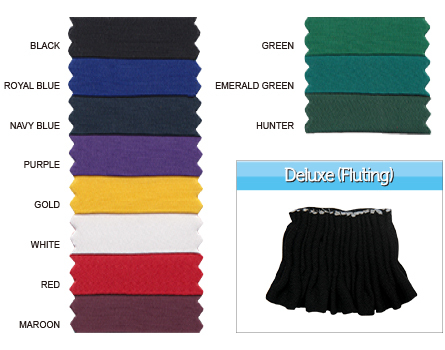 It is designed to include a front zip and pleats at the yoke. It comes in a variety of colors and sizes to fit all high school graduation students. 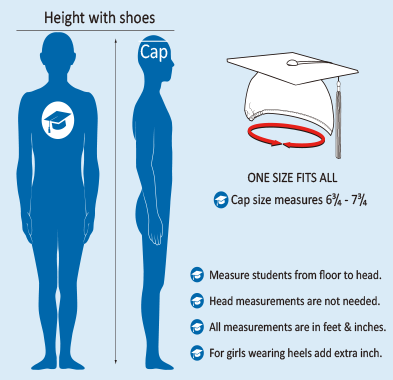 Gradshop offers discounts on all graduation supplies so take advantage and shop online for your graduation cap and tassel. For this one, I’m going to give a recommendation. 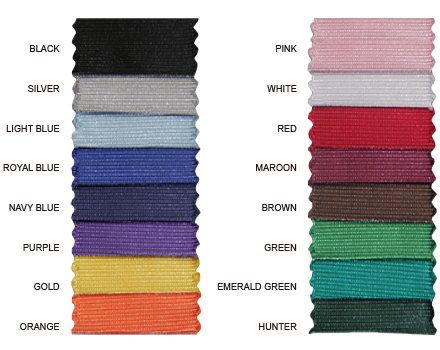 I swear, this product. 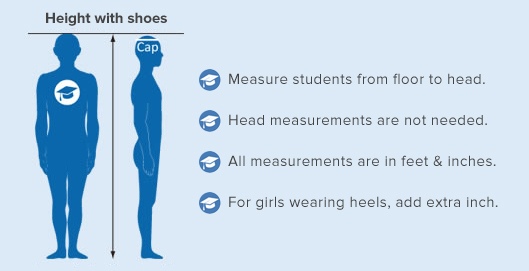 It’s what I’ve been looking for. 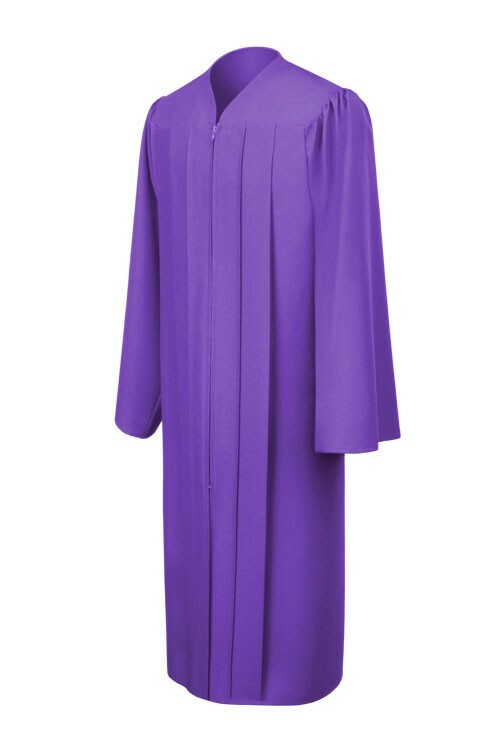 This matte purple high school gown is just what I need for my graduation. 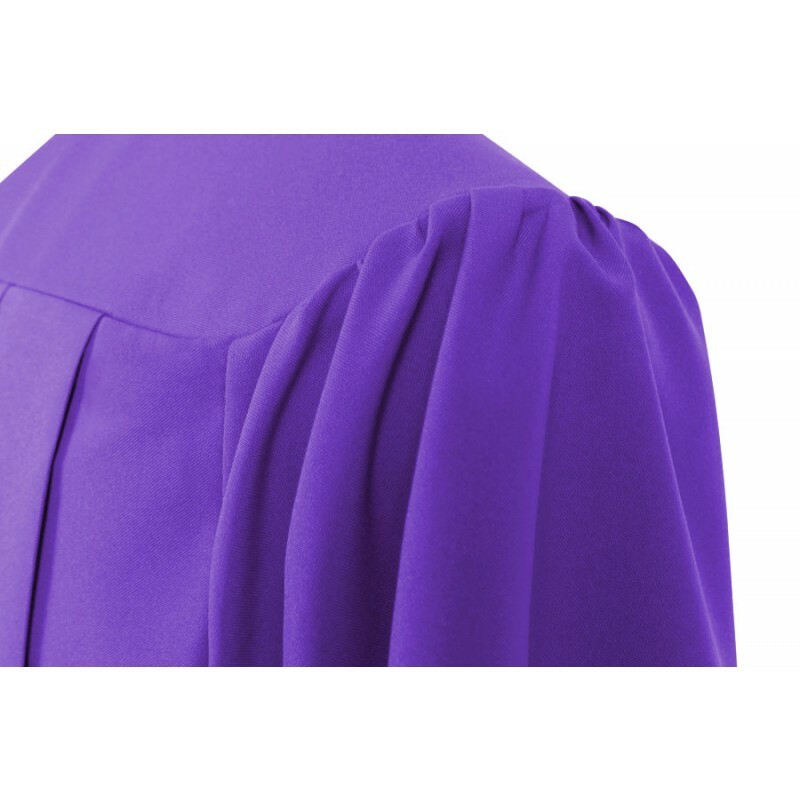 A matte texture’s really fitting for purple. 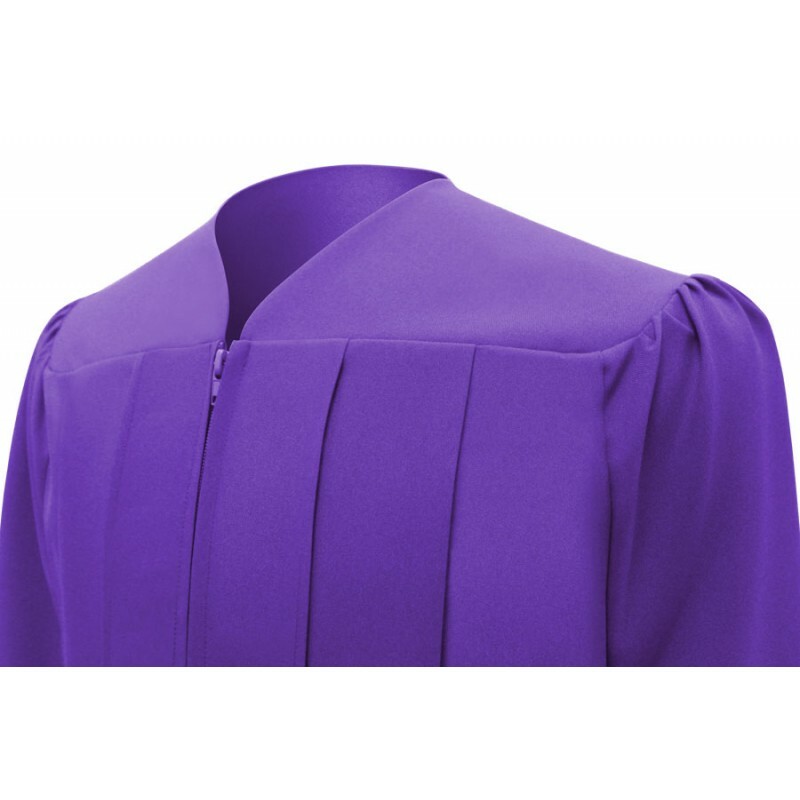 It’s a really nifty buy, this matte purple high school gown. If you haven’t gotten one, do so now!